It was 1965, my freshman year at the University of Wyoming, and once again I was venturing out into the world by going home for the first time with a college friend. On our first night in her hometown, we dressed up and drove to the “Halfway House,” halfway between Worland and Thermopolis, for three inch steaks and, even though we were all just 18, because her parents had called ahead with permission, for one Sloe Gin Fizz or Tom Collins each. The next morning, we awoke with aching heads and fuzzy tongues to the smell of coffee–Pat’s mother at the kitchen table pouring a cup for each of us, refilling her own mug, refilling the pot with water and more coffee and setting it back on the burner to perk. For the four days we were there, the pot was never turned off between the hours of 7 a.m. and 10 p.m., and it was never empty except for the minute between pouring the last cup and filling it up to perk a new one. We were a caffeine society predating the caffeine craze of the 90’s. The later craze coincided, not coincidentally, with the formation of Mothers Against Drunk Drivers and stricter drunk driving laws; but in the 60’s and 70’s, we drank coffee as an antidote to hangovers, not as a replacement! It would be thirty-five years in our future before we turned from those endless cups of hot java sipped from between swirling curtains of cigarette smoke. Driven by morning coughs, short breath and nagging doctors and kids, we would give up first the cigarettes, then, encouraged by aching joints, insomnia or too many trips to the bathroom, we would give up the coffee. But still, the biting smell of coffee brewing in a pot or urn conjures up memories of Mack’s cafe, where endless chipped white mugs of coffee marked our maturity from preteens to adults. Those first 100 cups choked down while holding our breaths had inured us–initiated us–led to our addiction to and lust for caffeine–until we loved the acrid taste. Black. No sugar. Aspartame was just a future gleam in some chemist’s eye and no one had heard of latte, mocha, jamocha or espresso. No one had ever heard the word cappuccino except in an occasional spelling bee where it was misspelled along with the rest of the obscure words. Although everyone drank coffee, no one had yet iced it, foamed it or whip creamed it. No one had thought to float chocolate curls or cinnamon in it. We just drank it, like truckers, black–from the ever-plenteous pot. Ah, finally, at noon. Here came the prompt, which is to write about something I did that I’d advise no one else to do. Well, first of all I’m posting the link to this post and then I’ll see about writing a new one. 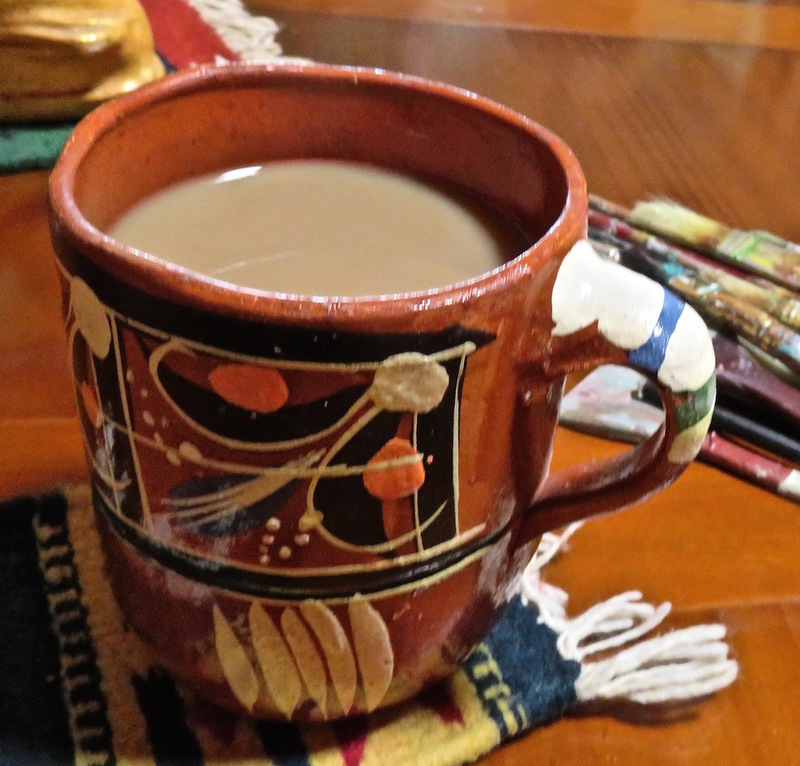 So instead of not doing as I did, please do do as I did and write an additional prompt today about Coffee and send a link to my blog through comments! This entry was posted in Coffee Shops, College memories and tagged addictions, Caffeine, coffee, coffee craze, coffee mania, Coffee Shops, college stories, coming of age, java, NoDoz on July 14, 2015 by lifelessons. The prompt: Today we were to write a poem making use of three of the five senses. This poem has been removed from my blog as a stipulation of its entry in a poetry competition. This entry was posted in Coffee Shops, Daily Life, Filing Cabinets, Furniture, Humor, NaPoWriMo, Poetry, Writing and tagged Coffee Shops, Couches, Divans, espresso, files, filing cabinets, frappuccino, furniture, Loveseats, NaPoWriMo, poem, Poems, Poetry, senses, sensory language, Sofas, spoof, storage, writing on April 17, 2014 by lifelessons.